Nu:Move International are delighted to offer for rent this beautifully presented four bedroom mid terrace property. 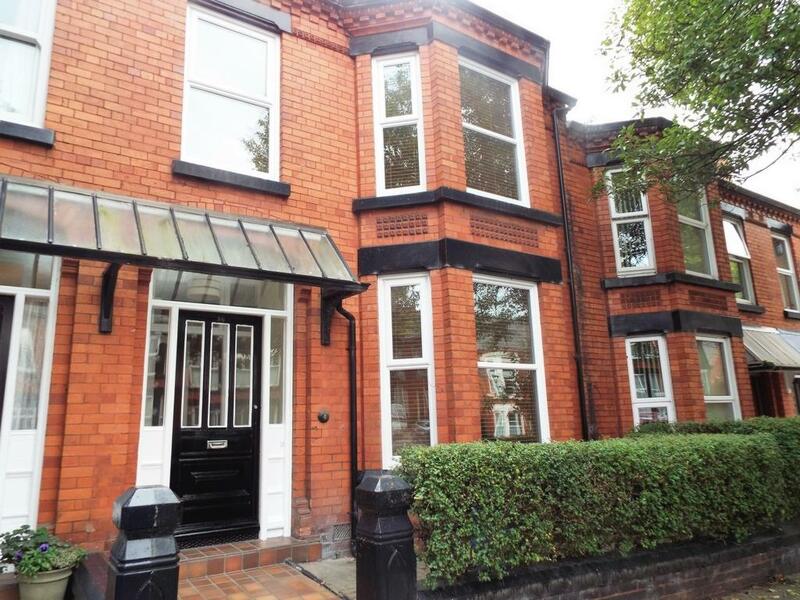 Situated on Heathfield Road L15, the property has a wonderfully bright entrance hall that leads through to a spacious family lounge. Enjoying generous proportions this room has a large bay window and benefits from laminate flooring, providing ample family living space. To the rear is a large open plan Kitchen/Dining area complete with high quality modern wall and base units, laminate flooring plus a utility room located to the rear. To the first floor, there are four bedrooms, each carpeted and benefitting from plenty of natural light, plus a three piece modern family bathroom suite. Externally, there is an enclosed yard to the rear elevation. This is a stunning property with early viewing highly recommended.